The main focus of this six-part Advanced Colour course is colour scheme development strategies that acknowledge aesthetics plus the ways in which colour and contrast can achieve specific outcomes in residential, commercial, hospitality, healthcare and aged care contexts. The course is divided into two main components as follows. Colour scheme strategies to attract the target user/market, encourage engagement, support orientation and wayfinding strategies and support the safe operation of daily activities. In late 2016, I reviewed and updated the Advanced Colour course component of the Diploma course for Sydney Design School and incorporated this course content. This course content is constantly updated and informed by my design practice, research and trends. 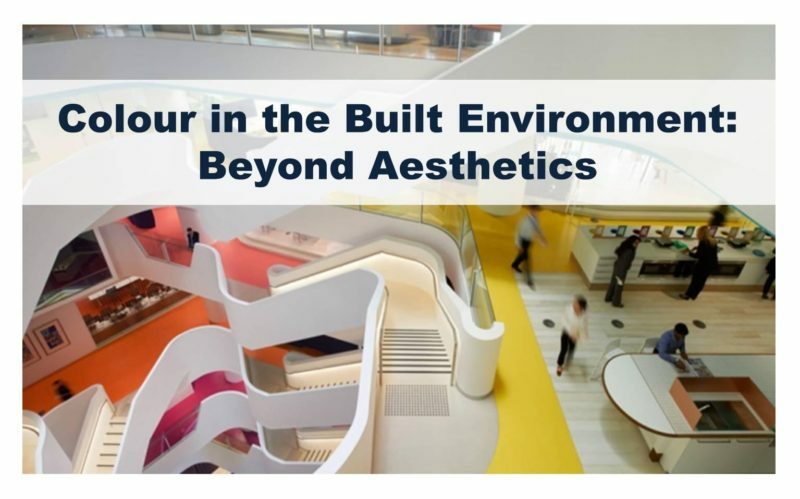 In addition, it is based on TEQSA-compliant course content that I developed for the University of Sydney, Faculty of Architecture, Design & Planning (Designing with Colour I and Designing with Colour II).